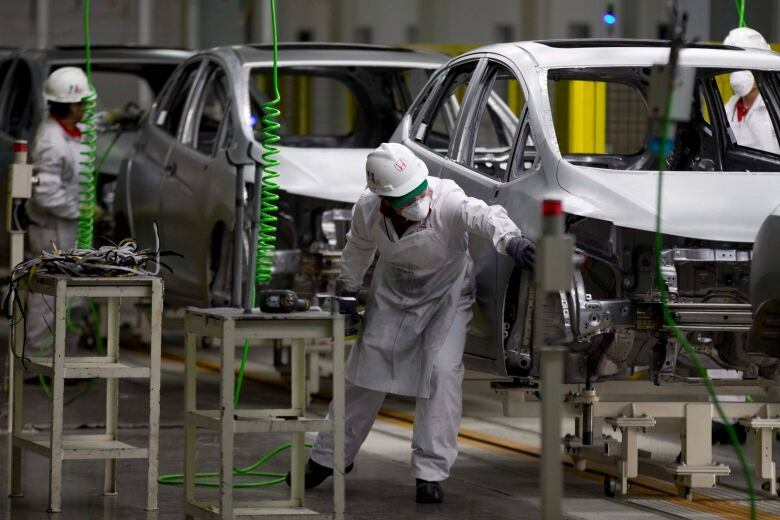 More than six months after the U.S., Mexico and Canada agreed on a new deal to govern more than $1 trillion in regional trade, the chances of the countries ratifying the pact this year are receding. Canada's Parliament must also ratify the treaty, and officials say the timetable is very tight. Current legislators only have a few weeks' work left before the start of the summer recess in June, and members of the new Parliament would have little chance to address ratification until 2020. "There's going to be a bit of everything," she told Reuters, declining to give details of how the list — originally encompassing products such as bourbon, cheese, motor boats, pork legs, steel and apples — could be modified. De la Mora would not be drawn on whether Mexico could refuse to ratify CUSMA if steel tariffs are not withdrawn, saying only: "All options are on the table." 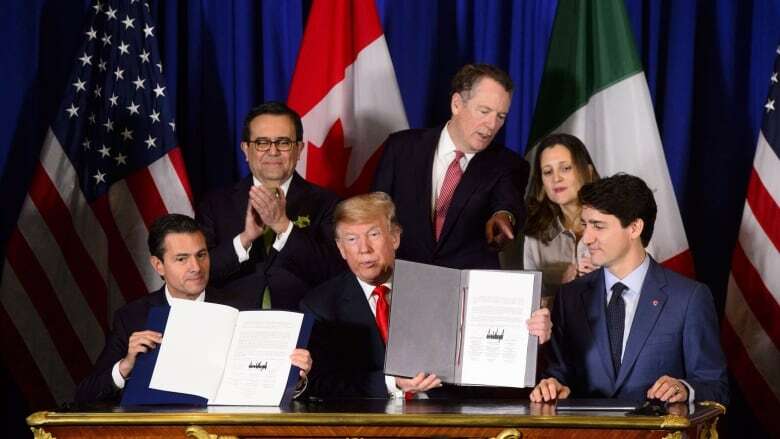 Canadian Foreign Affairs Minister Chrystia Freeland said this week the government was "constantly" looking at its own retaliation list, noting that Trump's tariffs left the country over $16 billion Cdn worth of space to strike back. 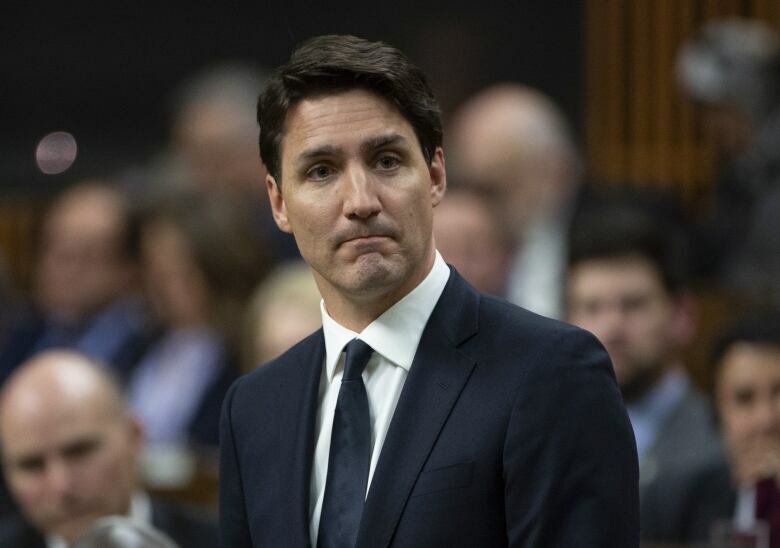 Trudeau was criticized during the CUSMA negotiations for giving ground to Trump on access to Canada's dairy sector. U.S. Democrats have threatened to block the agreement unless Mexico passes legislation to improve workers' rights, a demand shared by the Canadian government. Trump blamed NAFTA for millions of job losses in the United States as companies moved south to employ cheaper Mexican labour. Trump is running for re-election in 2020, and his "America First" policy will likely feature prominently in the campaign. Forcing Mexico and Canada to rework NAFTA was one of Trump's signature pledges during his shock win in 2016, and Democrats are pulling out all the stops to avoid losing again. "The closer the election gets, the harder it will be for Democrats to grant Trump a victory" by ratifying the agreement, said Sergio Alcocer, a former deputy Mexican foreign minister.